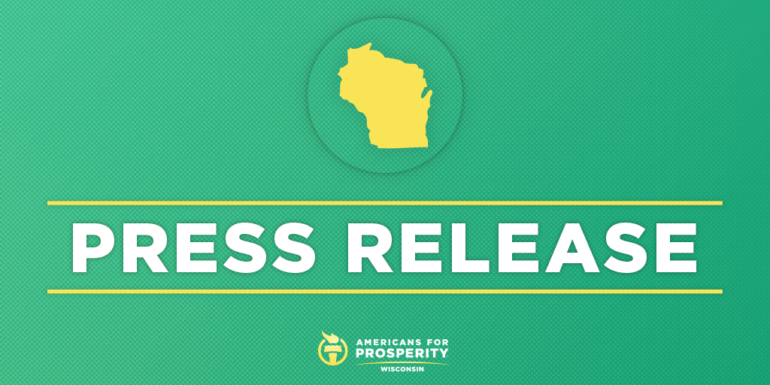 MADISON, Wis. – Americans for Prosperity-Wisconsin (AFP-WI) commended the Wisconsin Institute for Law & Liberty (WILL) for filing a lawsuit on behalf of two wedding barn owners against the Evers administration. WILL is seeking clarity on a Wisconsin Department of Justice informal opinion that suggested adults must obtain a tavern license before consuming alcohol at private events held at rented venues such as farms. AFP-WI supports entrepreneurship and innovation in the face of protectionism in the Badger state.